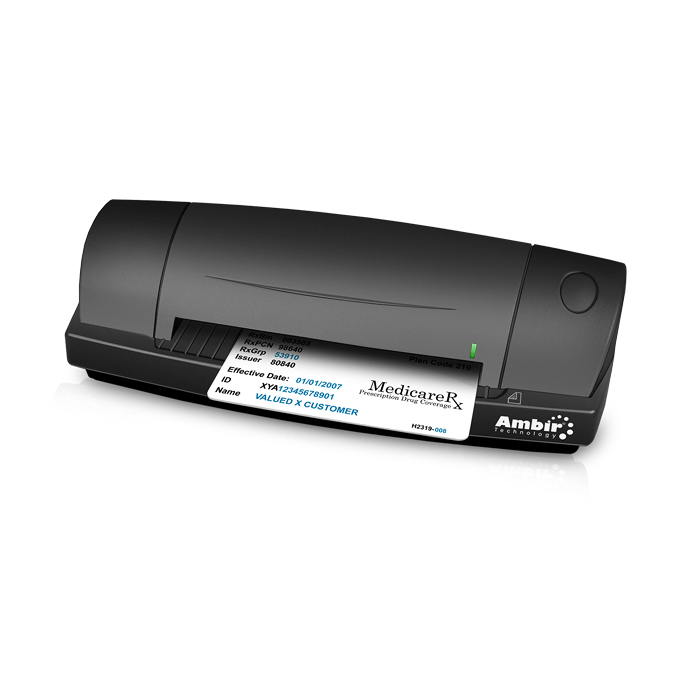 Simultaneously scan both sides of a driver’s license, identity or insurance card in one pass with the Ambir DS687 Duplex A6 ID card scanner. Featuring a 1.5 mm paper path, the DS687 adeptly handles even the most challenging scan jobs, including embossed characters. Ideal for capturing ID data at healthcare facility admissions, hospitality registration, point of sale environments and financial institutions or anywhere customers and clients need to provide identity data. 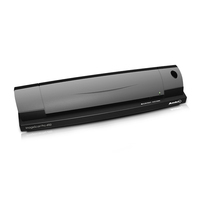 The TWAIN compatible DS687 comes with AmbirScan, Ambir’s powerful imaging software. AmbirScan features support for PDF, JPEG, and TIFF extensions. Fixed file locations let you set a default save location for your scans. 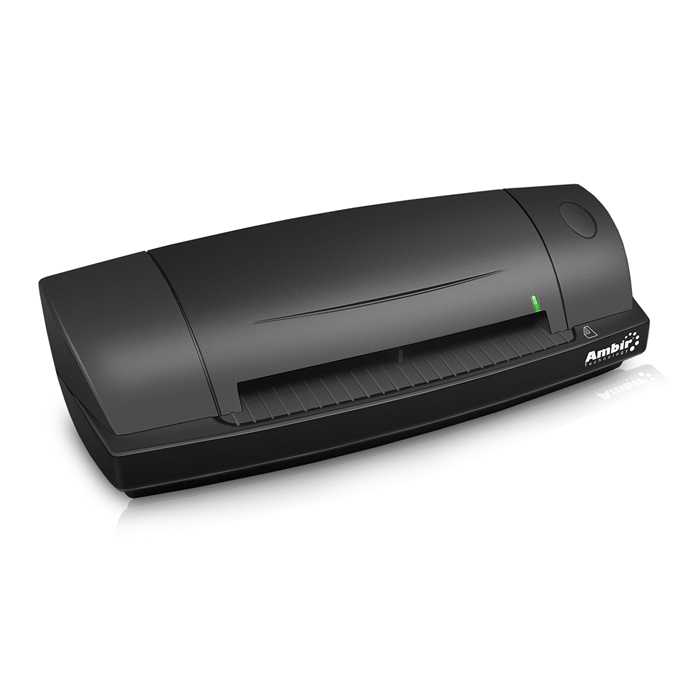 – Included software lets you set the scanner so it doesn’t prompt you to continue after the first scan. This means you can continuously feed media, saving time. – Included TWAIN driver is compatible with thousands of software applications. It also lets you create and save up to 4 custom scan settings and features end of page detection.